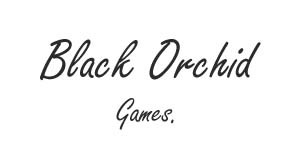 The company name I am going with is Black Orchid Games so to get a suitable typeface for the logo I decided to look up what each word could represent or be associated with to help me decide. 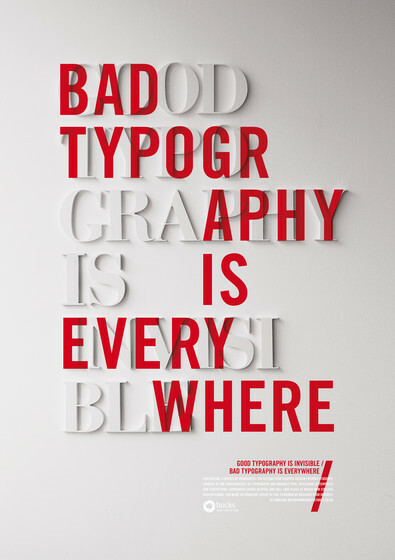 Black (Colour) – Power, Elegance, Death, Evil, Mystery etc. Orchid (Flower) – Delicate, Beauty, Love, Luxury, Strength, Elegance etc.